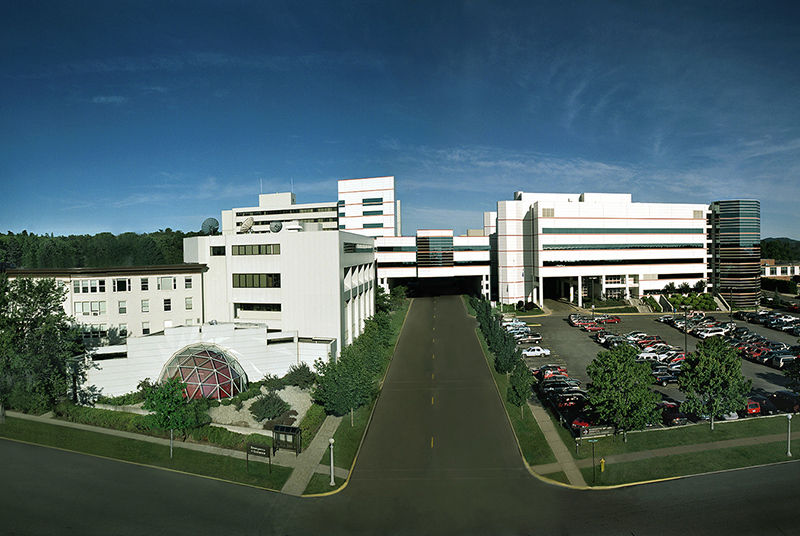 Marquette General was acquired by Duke LifePoint Healthcare in September 2012 and, according to Muller, diligent research and deliberation began before the acquisition was complete to explore options for expanding and enhancing medical services at the present hospital location and evaluate feasibility of constructing a new hospital facility. Duke LifePoint committed $300 million in capital to expand and upgrade MGH over the next 10 years. The new hospital decision will accelerate the capital investment process. It will take approximately three years to plan, design and construct the new facility. Adjoining the 265-bed hospital structure, Marquette General plans to construct a 168,000-square-foot physician office building. It was estimated that expansion and renovation of the current hospital would cost approximately $230 million over several more years. Constructing a new hospital and physician office building is estimated to cost approximately $290 million. With new hospital construction in the early planning stages, a location for the facility is yet to be determined. Input on design will continue to be sought from patients, staff and physicians. Many focus groups have already taken place in regard to facility upgrades and have played an important role in arriving at the decision to construct a new hospital. The design phase of the project will take several months, with continuous input from many sources. • Patient-focused facilities that emphasize patient flow and technology. • A need for additional property to accommodate long-range expansion and new service growth. • Ability to design a modern medical office building, cancer center, inpatient and outpatient surgical centers, multiple tertiary care centers, and provide an all-private inpatient room model. • Aesthetics and patient comfort in a healing environment. The hospital says additional details will be announced in the coming months as plans are finalized. Share the post "Marquette General announces new hospital construction plan"
Categories: Health and Marquette County.